Terri and Jim came to the Umpqua Valley of southern Oregon in 2001 and planted the 18 acres of vines that make up Delfino Vineyards. They now operate the vineyards, tasting room and guest cottage nestled in the midst of 160 picturesque acres. The rocky hillsides of the vineyards are warmed by the setting sun and produce quality grapes that deliver wines of unique character and perfect balance. 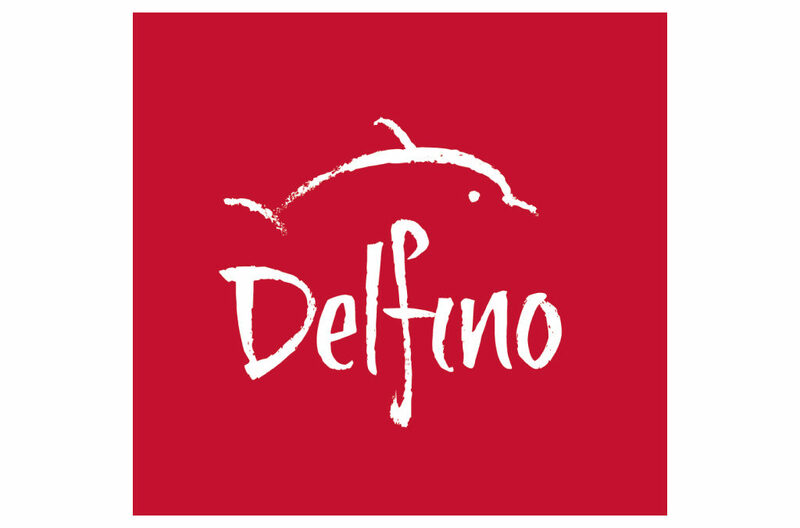 Their winemaking style includes native yeast fermentation which, combined with their estate grown grapes, produces award-winning wines that truly let you “taste the place” that is Delfino Vineyards.